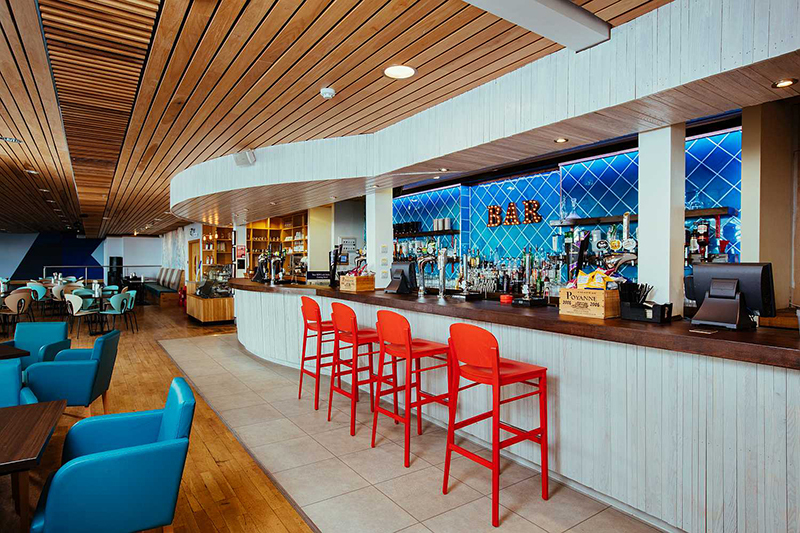 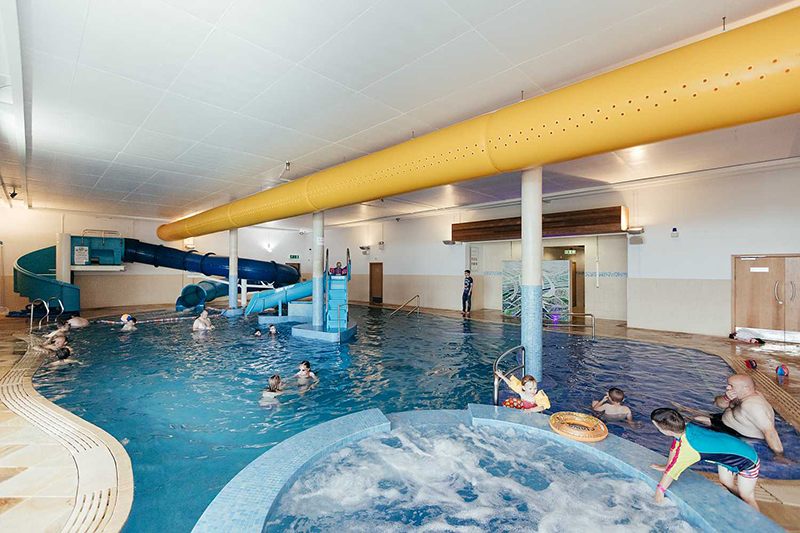 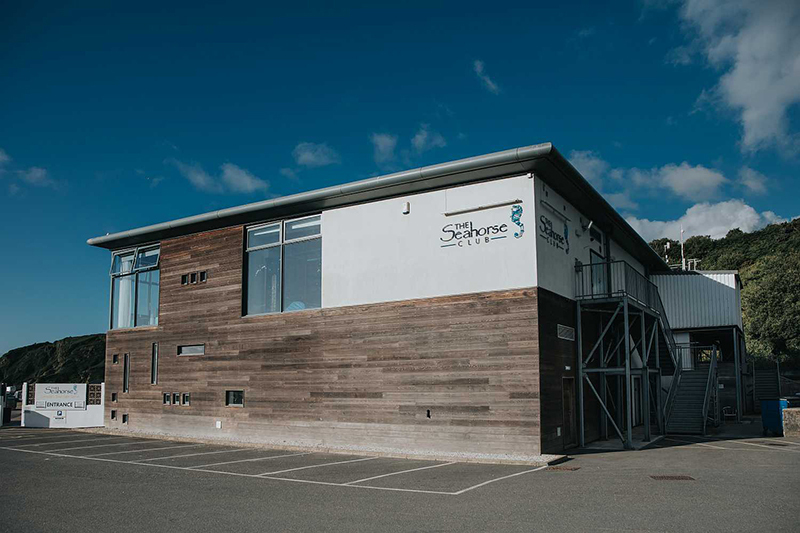 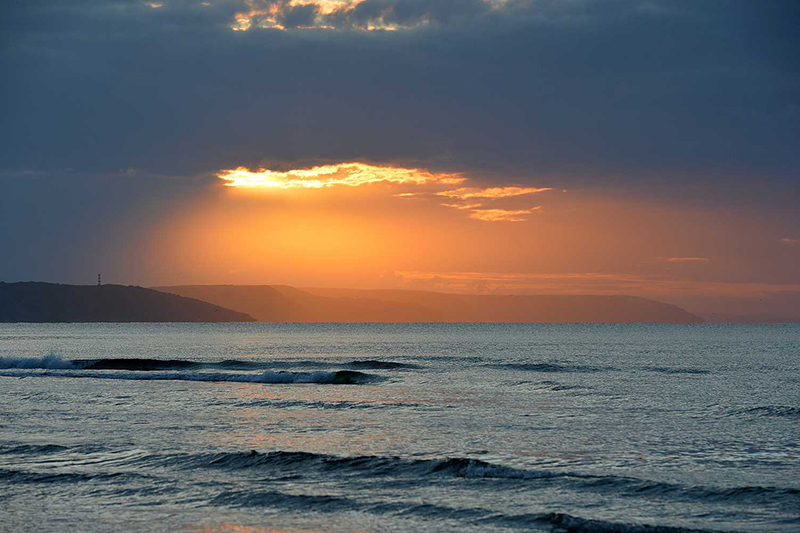 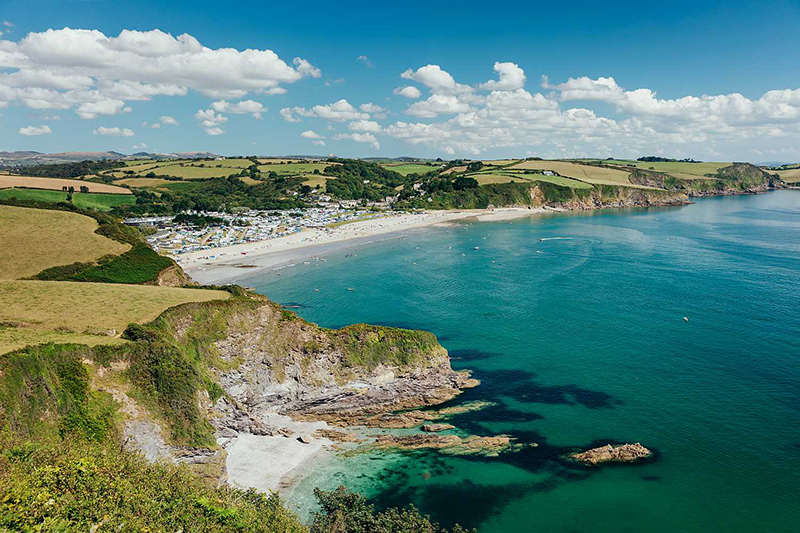 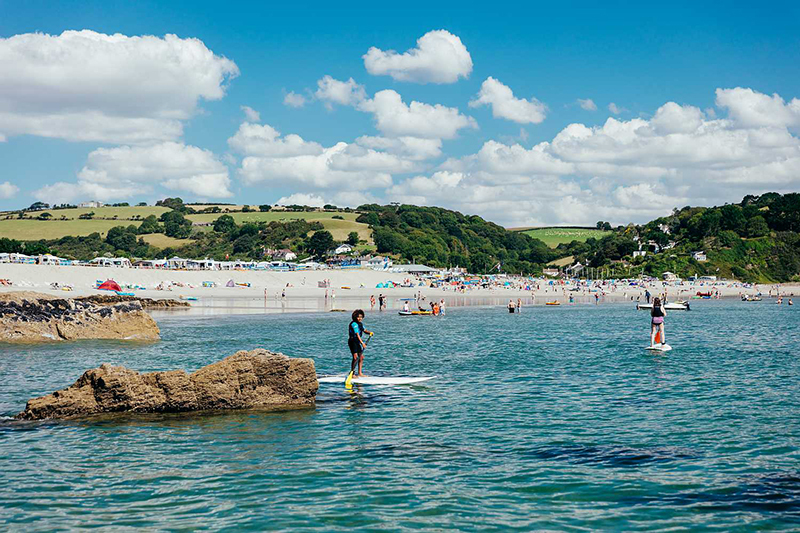 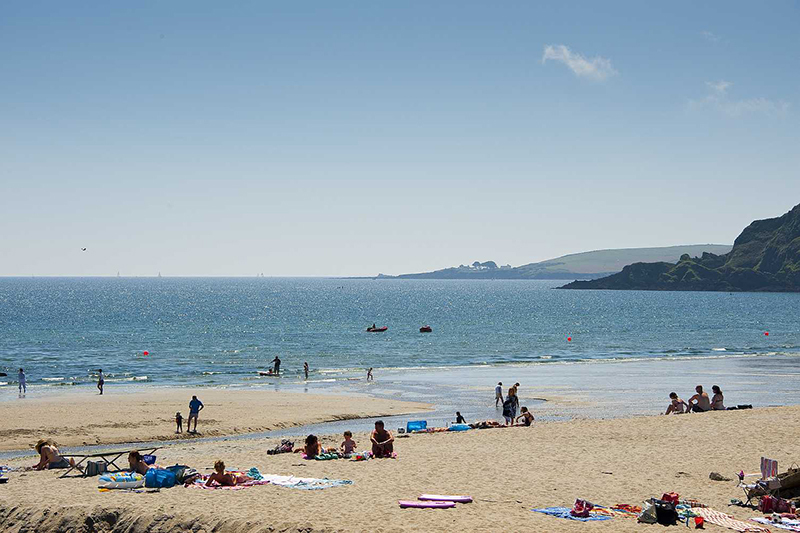 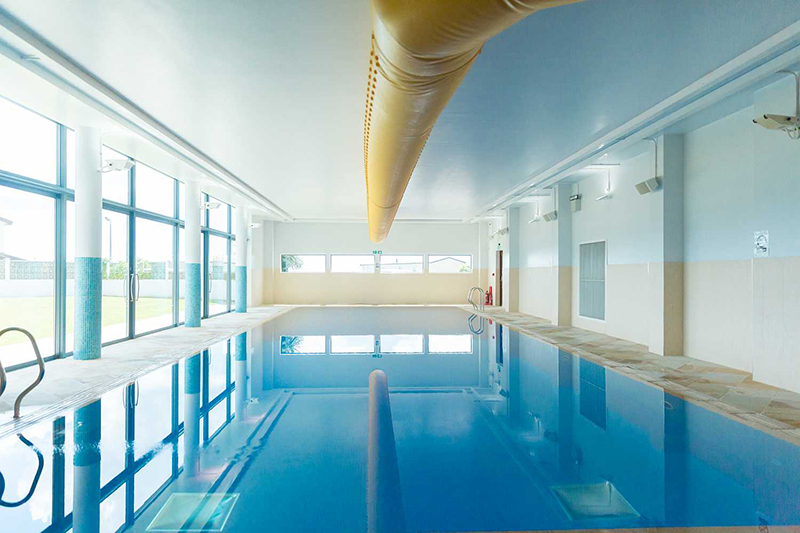 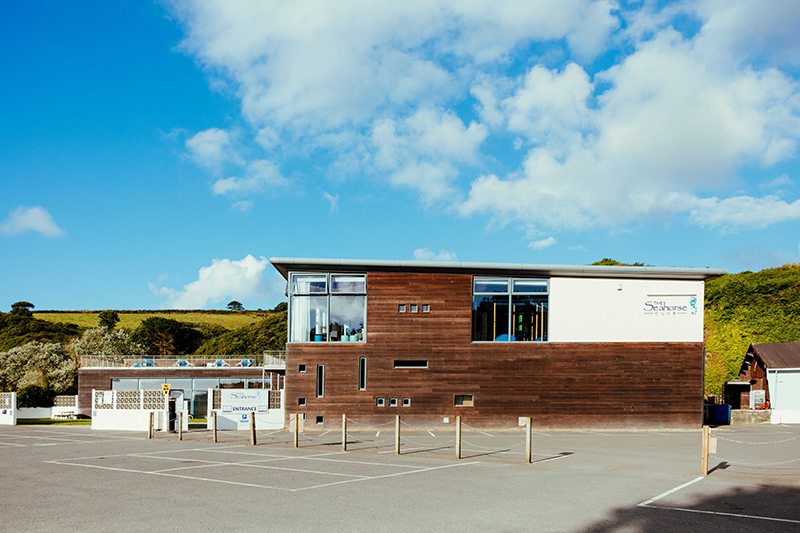 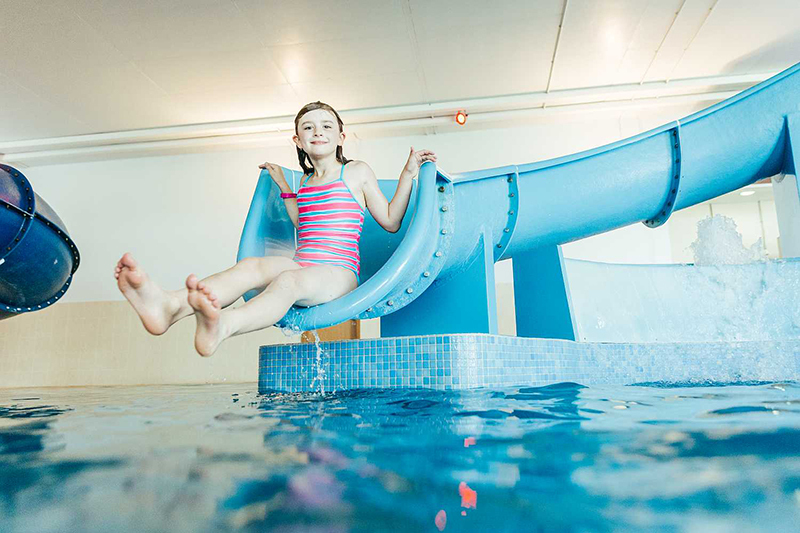 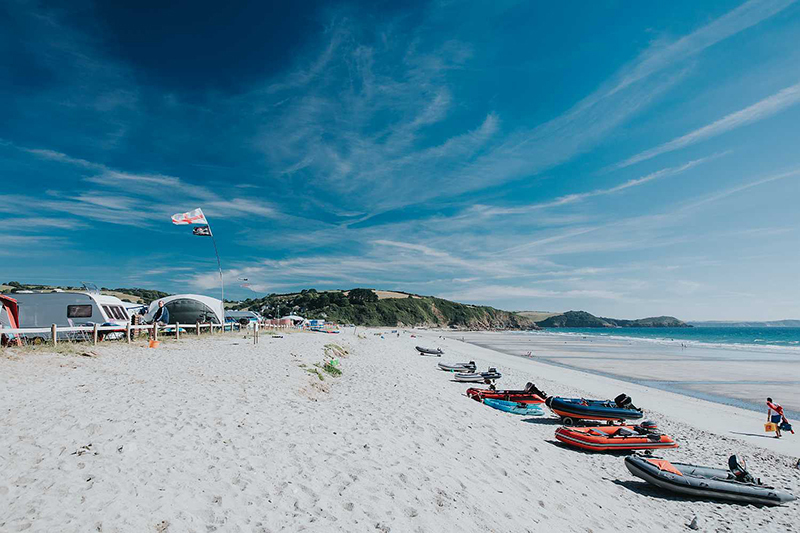 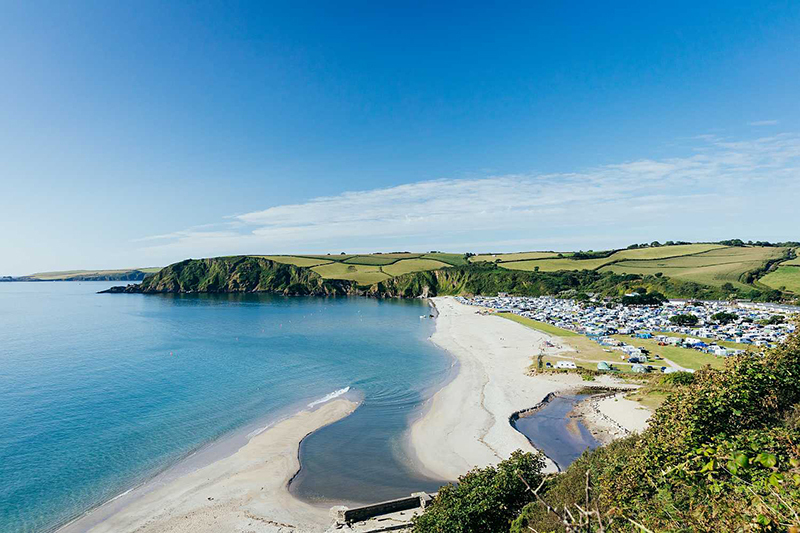 Recently named one of the top holiday parks in the South West, Pentewan Sands is a five star holiday park in Cornwall with a privately-owned beach, two indoor swimming pools, excellent family facilities and a range of holiday accommodation. 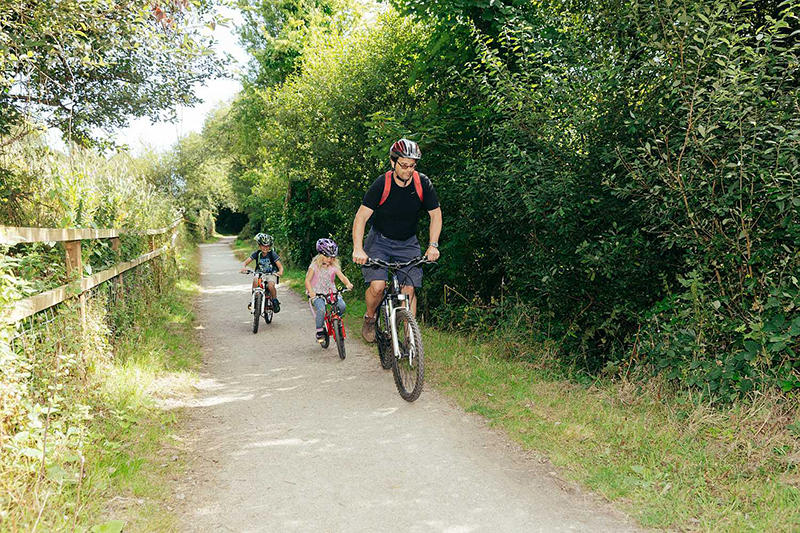 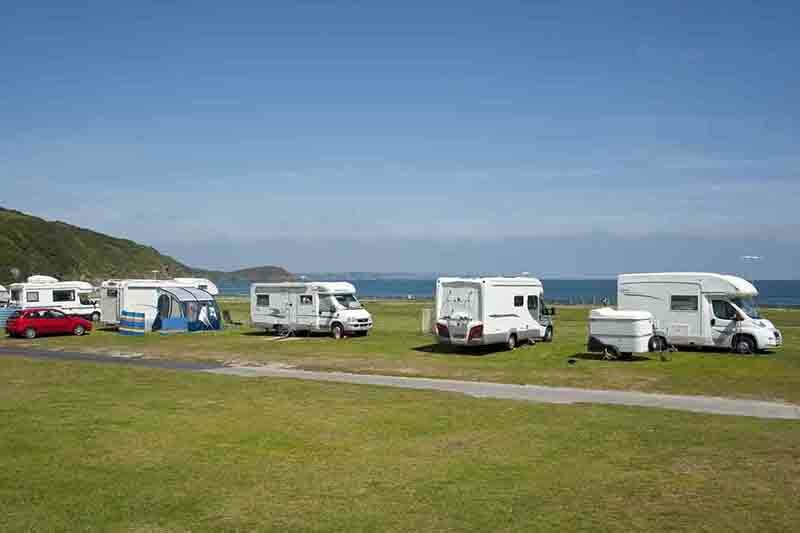 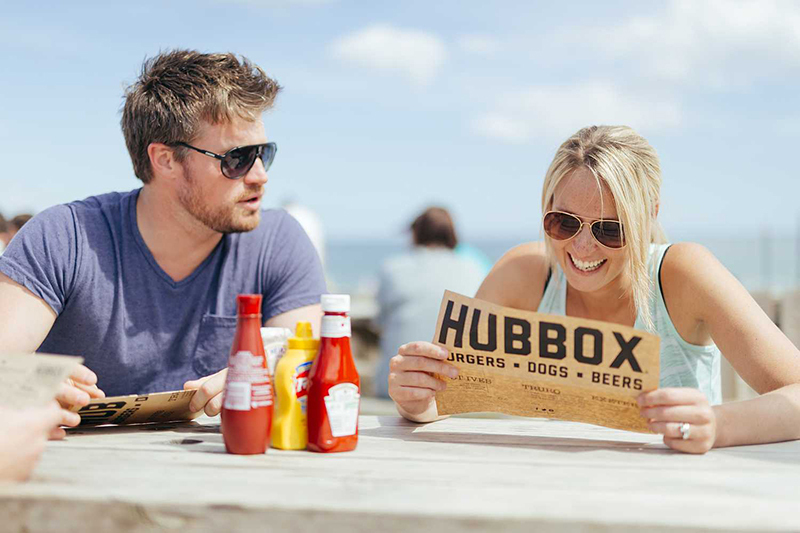 Whether you choose to bring your own motorhome, touring caravan or tent, or stay in one of the modern and well-equipped holiday homes, you can be sure that you are staying in one of the most popular, privately owned and family-friendly five-star holiday parks in Cornwall. 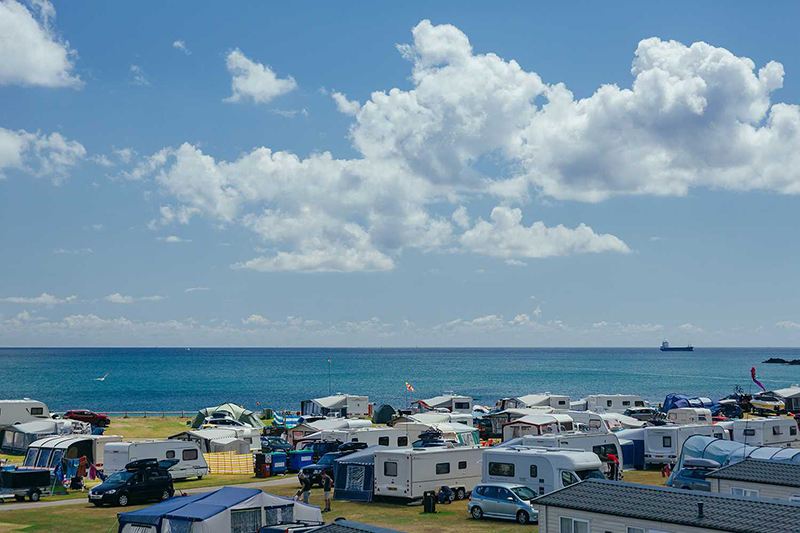 The beautifully kept camping and touring pitches are mostly electric, and no more than 3 minutes' walk from the beach - some of the Beach Front and Premium pitches are just a few feet from the sea. 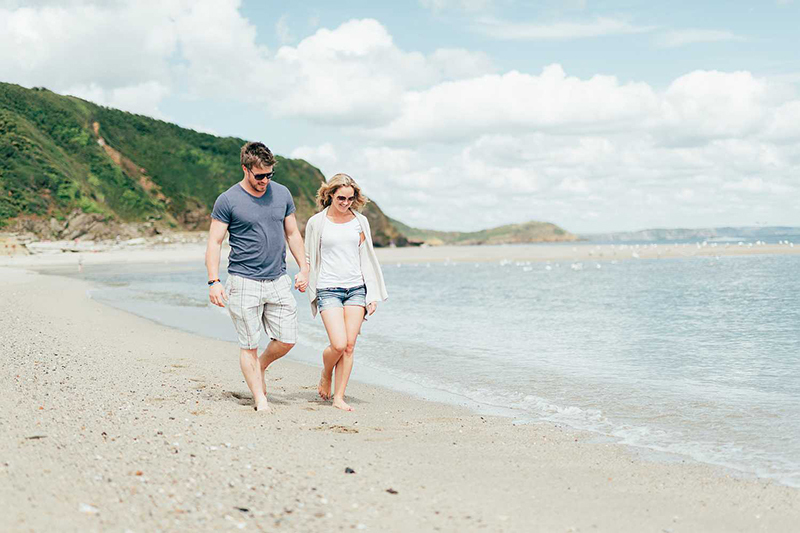 The modern two and three bedroom holiday homes are laid out in various areas of the park so you can choose between stunning sea views or the seclusion of the woodland Willows. 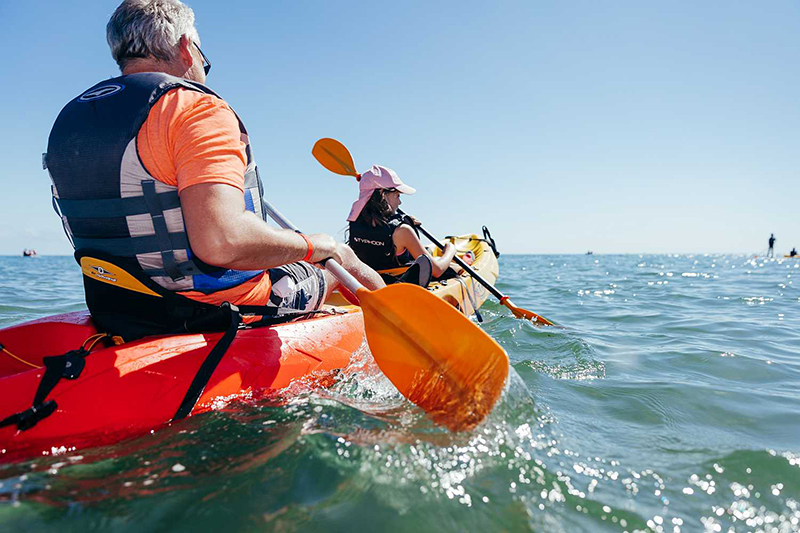 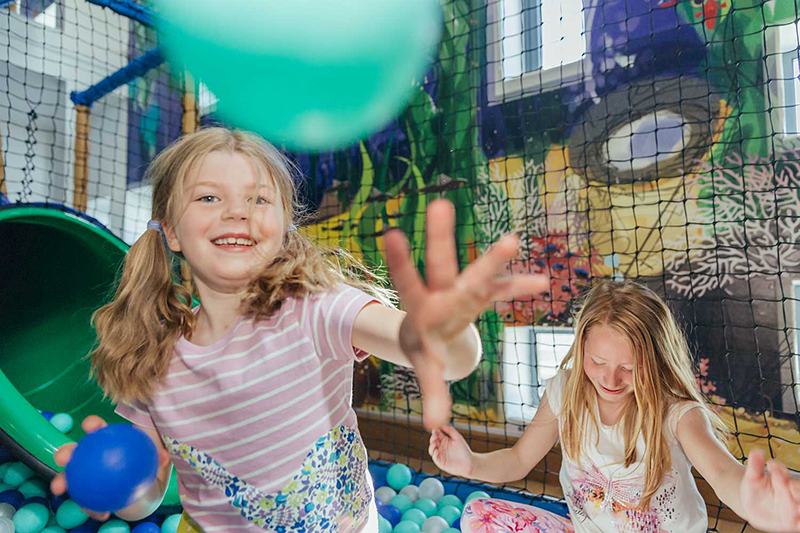 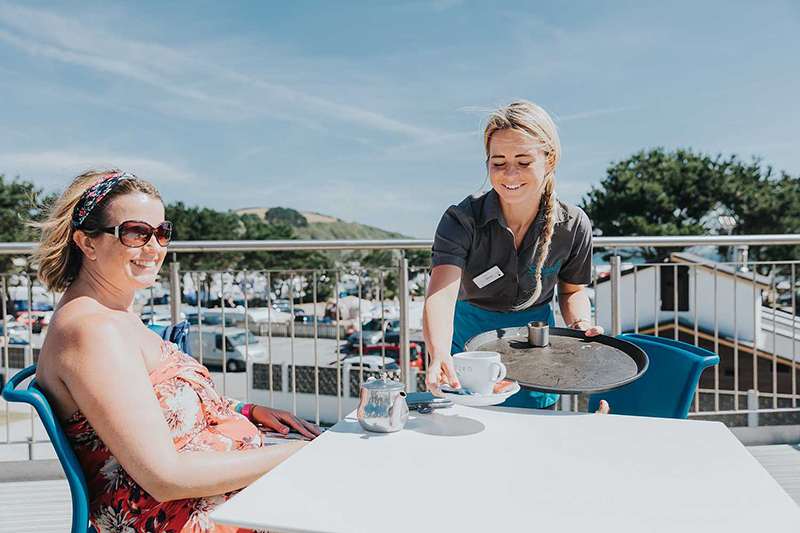 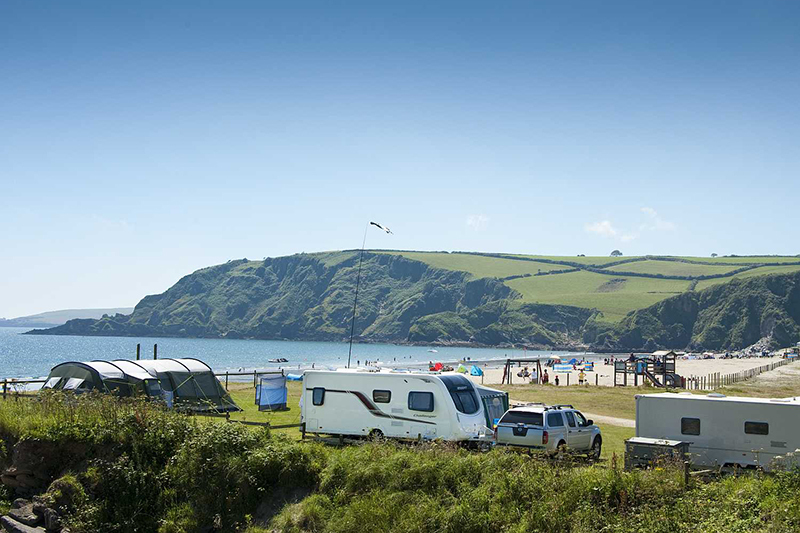 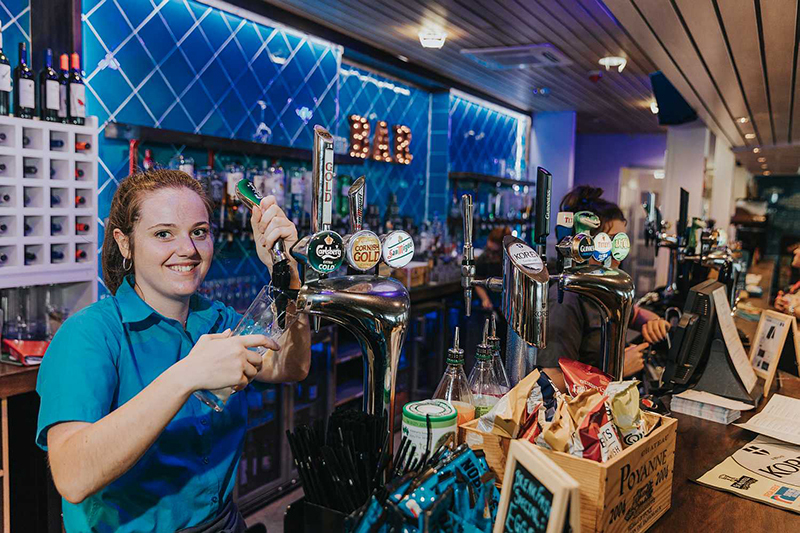 Both camping and holiday home guests can enjoy the fantastic facilities, activities and entertainment on offer at Pentewan Sands Holiday Park.